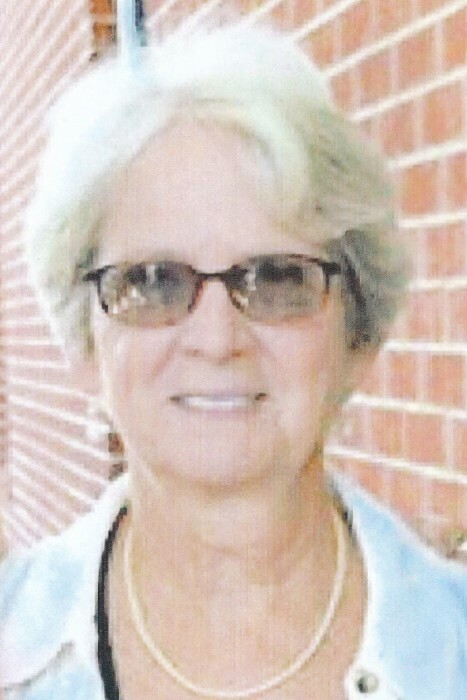 Mrs. Linda Gregory Godwin, 73 of Erwin, passed away on Wednesday, March 20, 2019, at Central Harnett Hospital surrounded by her loving family. Mrs. Godwin's funeral service will be held on Friday, March 22, 2019, at Erwin United Methodist Church of Erwin beginning at 1:00 pm. Rev. Don Mitchell will be officiating the service. A visitation will be held on Thursday, March 21, 2019, at West and Dunn Funeral Home of Erwin, NC. from 6 to 8 pm. Mrs. Godwin is survived by her husband, Bennie H. Godwin of Erwin, sons, Steve Godwin and wife Tamara of Erwin, Corey Godwin and wife Elaine of Hampstead, grandchildren, Casey, Stephanie, Shannon, James, & Joseph, sister, Terry Godwin and husband Jimmy of Dunn. Mrs. Godwin is preceded in death by her parents, Alton Paul Gregory and wife Ruby, sister, Doris Messer and husband Raymond. Memorials may be made to Erwin United Methodist Church Building Fund.